The School of Oriental and African Studies (SOAS) in London is organising a debate on controversial trade deal TTIP on 11 January. Participants include Natalie Bennett, Green Party leader, and Mark Dearn of War on Want. It will take place on Monday 11th January.  This is not a Global Justice Now event.